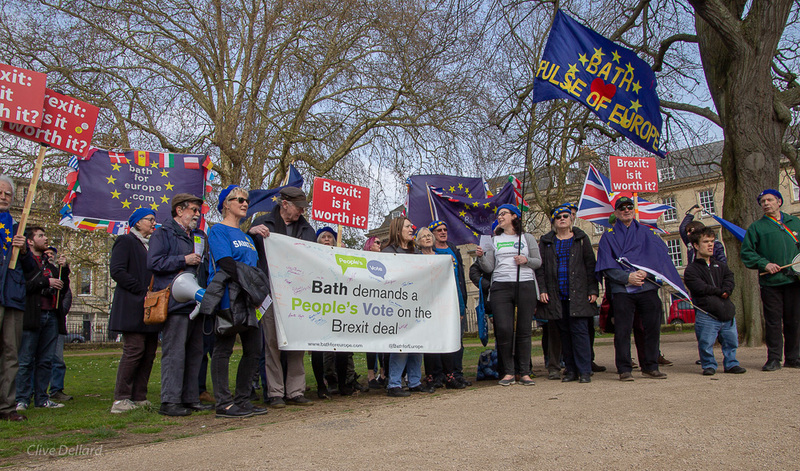 Bath for Europe supporters outside the Guildhall before the BANES Full Council Meeting on 8th November. Photo © Clive Dellard. 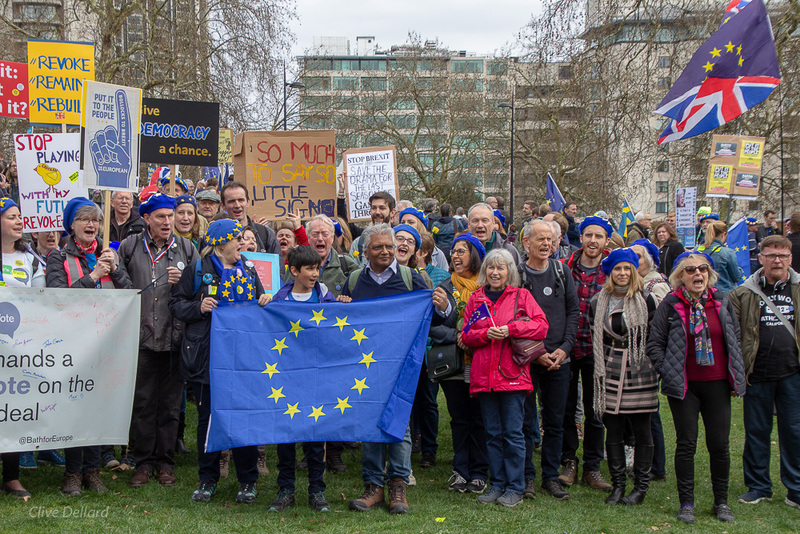 Thanks to those of you who came along to the BANES Full Council Meeting at the Guildhall on 8th November to show your support for the motion to Bath and North East Somerset (BANES) Council to support a People’s Vote on the final terms of any Brexit deal, including the option to maintain full EU membership. A webcast of the full Council Meeting is available on the BANES website. You can hear Jane Riekemann’s speech at 0.45.40 and Lib Dem Councillor Sue Craig, who proposed the Motion (Item 18 on the agenda) and kicked off the discussion, from 2.31.00. Sadly the Conservative amendment deleted most of the motion, replacing the wording with a suggestion that residents write to their MP personally if they have a view. This was a disappointing result, but we are not giving up! We are grateful to the Liberal Democrats councillors for getting the item on the agenda, and all those who showed their support on the evening. The Council is obliged to debate a petition if over 1% of the population of BANES sign the petition, so we are aiming to reach at least 1,500 signatures by 3rd December when the petition closes. If you live, work or study in BANES, please sign this petition and pass it on to anyone you know who might want to sign. Click on ‘Log in or register to sign the petition’. You will need to register your details if using this website for the first time. Return to the link above and log in before signing the petition. If it still won’t work, you might need to try a different internet browser (such as Google Chrome), or device (such as a PC or laptop). 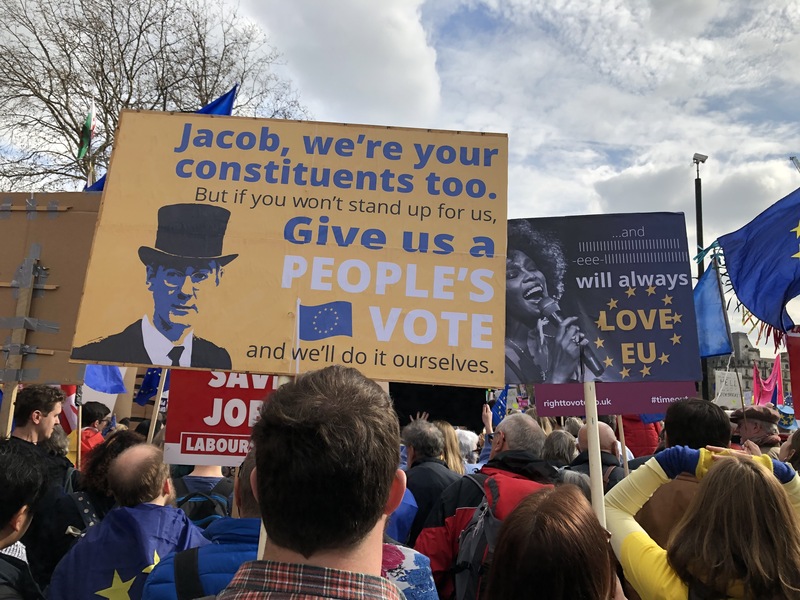 Local councils such as Oxford, Hammersmith & Fulham, Cheltenham, Warrington and most recently Birmingham, have been passing motions or resolutions in support of a People’s Vote. Let’s do our best to ensure that Bath will join them soon!